Designed specifically to glide through the shallow seas of the South Pacific, ms Paul Gauguin is a small-ship cruiser’s dream. The onboard experience for the 332 guests is nothing short of luxurious with spacious suites, three dining venues, a watersports marina, an extensive spa and five star service. Guests will also appreciate the extraordinary value thanks to the all-inclusive pricing, where every little detail is taken care of - from gourmet dining to onboard gratuities, and so much more. Day 1: Fly to Tahiti. Days 2-3 Tahiti: On arrival you will be met and transferred to your hotel for two days to relax and unwind following your journey. The natural scenery of towering mountains, giant waterfalls and deep valleys is simply splendid, while the palm-fringed sandy beaches are positively perfect. 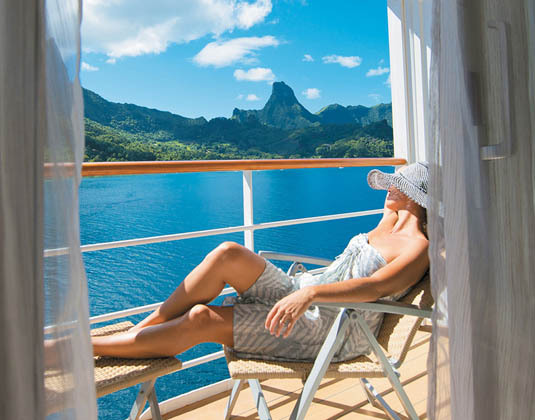 Day 4 Tahiti/Cruise: Morning at leisure before you are transferred to the port to board ms Paul Gauguin. 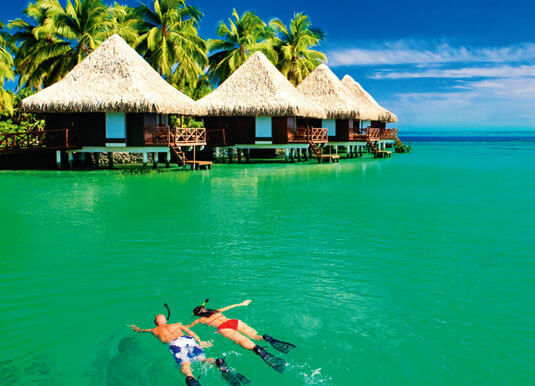 Day 5 Huahine, Society Islands: Known as the ‘Garden Island’ for its beautiful rainforests, dramatic terrain and enchanting lagoon. Discover something new to explore at every turn, from sacred sites and archeological landmarks that are among the best preserved in French Polynesia to the colourful sea life that can be experienced on a scuba or snorkelling expedition. Day 6 Taha’a, Society Islands: Enclosed in a common lagoon with Raiatea and accessible only by boat, Taha’a is a sleepy island that maintains an authentic Polynesian flavour. And speaking of flavours, it produces about 80% of French Polynesia’s world-renowned vanilla. 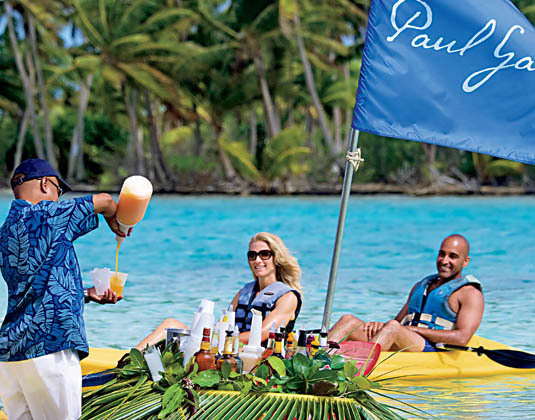 Taha’a is also home to Motu Mahana, Paul Gauguin Cruises’ private island. Guests are welcomed with traditional music performed by Les Gauguines, a beachside barbecue, and ample opportunities for watersports, swimming and relaxation. 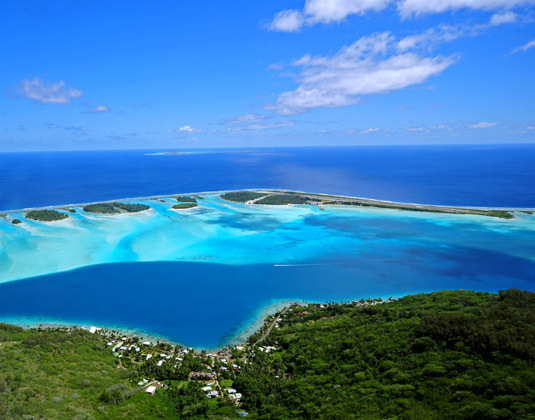 Days 7-8 Bora Bora, Society Islands: The dream destination of Bora Bora just begs to have its picture taken, with lush peaks, white sand beaches, and romantic lagoons. But perhaps Bora Bora’s most iconic image is that of Mount Otemanu, with its jagged, emerald-hued peaks rising high above the shoreline. With a laid-back, island vibe, it’s easy to relax in this beautiful corner of the world. 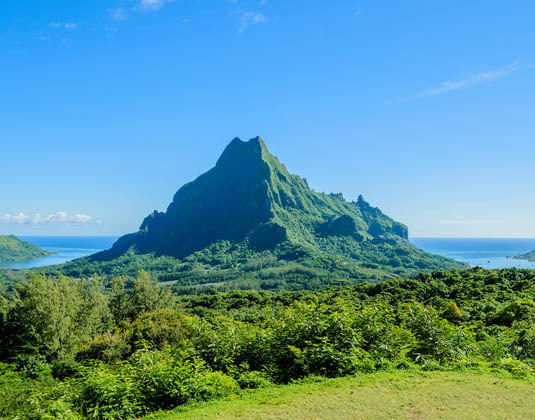 Days 9-10 Moorea, Society Islands: Moorea, often likened to James Michener’s mythical island of Bali Hai, is worth a visit just to experience its spectacular vistas. Volcanic peaks, reflected in the waters of Cook’s Bay and Opunohu Bay, rise like a shark’s jaw above palm tree-lined beaches. The underwater world is just as enchanting, with sharks, tuna, dolphins, and tropical fish. Day 11 At sea/Tahiti: A chance to make the most of the leisure facilities on board or simply sit back with new found friends on the pool deck. There’s also the option of treating yourself to an indulgent treatment at the award-winning spa, The ship arrives at Papeete, Tahiti this evening. 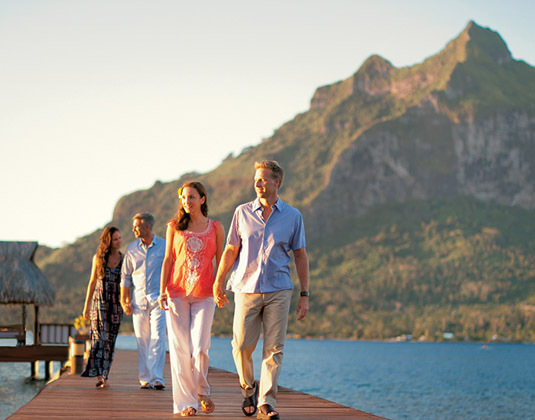 Day 12 Tahiti: Disembark this morning and you will then be transferred to your hotel for a day at leisure. Day 13 Tahiti: A further day to relax beside the pool or on the beach soaking up the wonderful charm of the island. Day 14 Tahiti/ Los Angeles: You will be transferred to the airport for your overnight flight to Los Angeles. Day 15 Los Angeles: On arrival you will be met and transferred to your hotel. 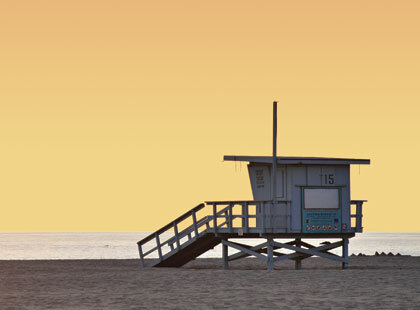 Days 16-17 Los Angeles: Two full days to explore Los Angeles at your own pace. Sights not to be missed include the iconic Hollywood sign, Hollywood Boulevard, Rodeo Drive, Universal Studios and nearby Santa Monica or Venice Beach. Day 18 Los Angeles: Transfer to the airport for your onward journey. Departures: 26 Sep 18. Other dates available. 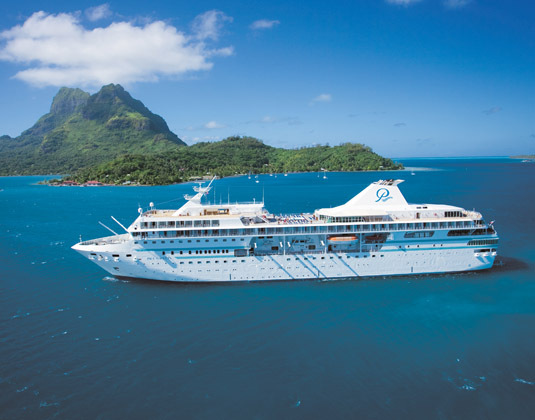 Accommodation: 2 nights before your cruise at InterContinental Tahiti; 7 nights in a porthole stateroom aboard ms Paul Gauguin; 2 nights after you cruise at InterContinental Tahiti and 3 nights at Sofitel LA at Beverly Hills. Meals: Room only in Tahiti and Los Angeles. All Inclusive on cruise which includes meals in your choice of venues, room service, beverages (including selected wines and spirits, beers, soft drinks, bottled water and hot beverages), in-room fridge replenished daily with soft drinks, beer and water. Cruise & stay price: Includes international flights, private transfers between airport and hotels, and hotels and ports and accommodation as shown above. As this cruise & stay holiday goes into the USA, you will need to obtain either an ESTA or visa prior to departure.